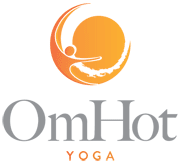 Bikram Yoga is the hottest, most glamorous yoga on the planet! Sometimes referred to as "the Yoga of the Stars". Is there a better way to wind down after 90 minutes than a relaxing outdoor hot tub? There's no telling who you might meet!